secure their own woodfuel needs, improve their understanding of woodland ecology and work together for collective community benefits. connect local woodlands with local installed wood boilers and wood burners - thereby addressing carbon emissions and fuel poverty. address local fuel poverty and help those in need of wood fuel. 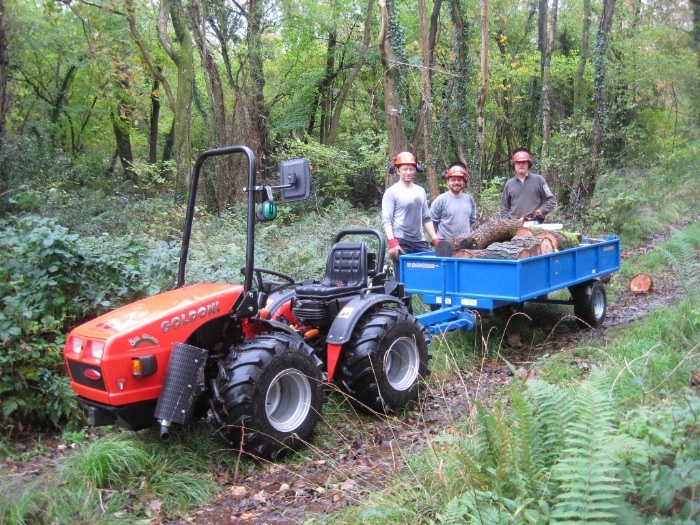 To date we have worked with: The Woodland Trust, The National Trust, Clinton Devon Estates, Somerset Wildlife Trust, The Donkey Sanctuary, Historic England, the Forestry Commission, EDDC Countryside Service and private landowners. Landowners: We come fully insured, fully trained and operate in virtually the same way as professional contractors…only we work for the wood. 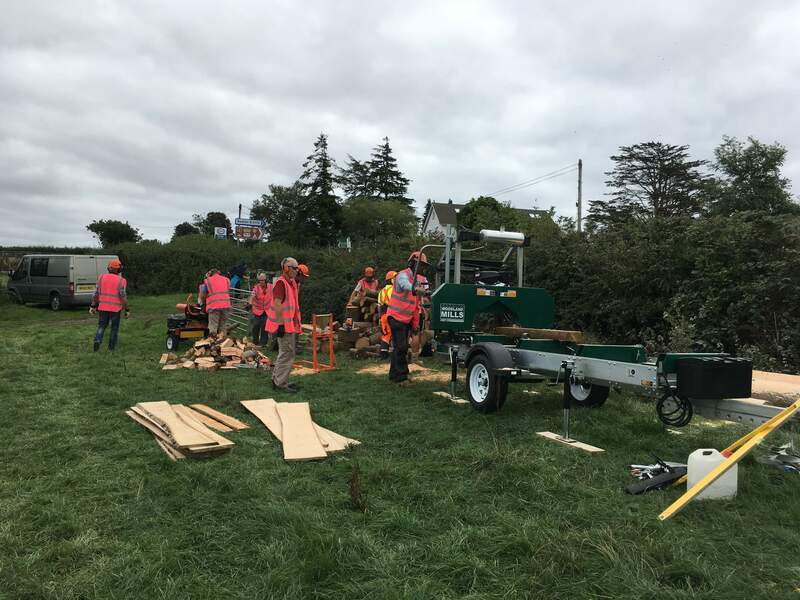 Members: We can provide training and exciting work days for you to take home wood we cut. 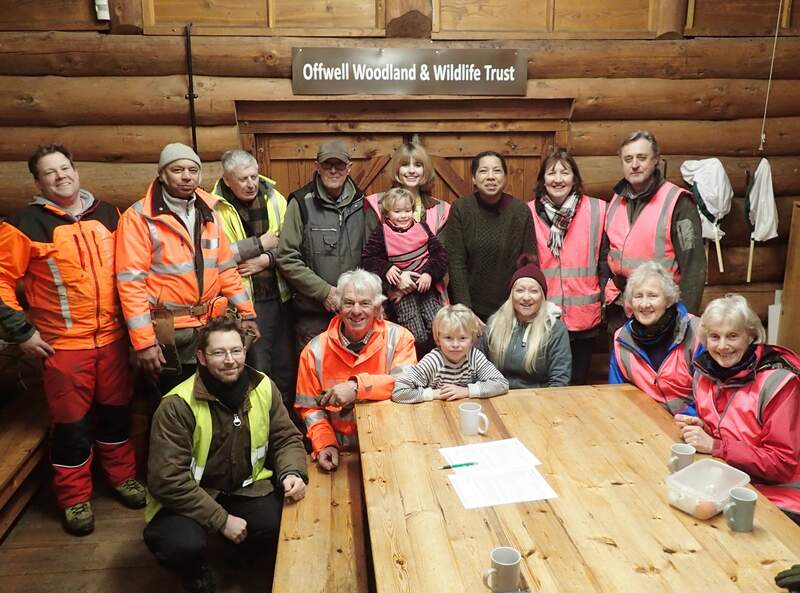 Log Bank: If you watched us on BBC Countryfile on 17th February we hope you enjoyed our story. (watch it again HERE: https://www.dropbox.com/s/tjtf38gjyocid8r/Countryf... If you are in real need of logs to keep warm, them please contact local agencies as we cannot handle calls from individuals. 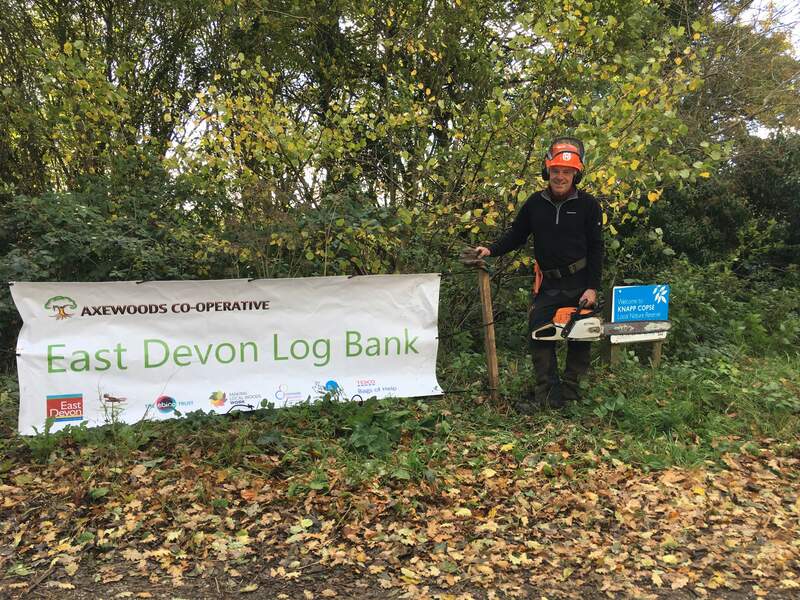 This is the first year of the log bank service so we are finding the best ways to address local woodfuel needs. So far we have had referrals from Citizens Advice, Action East Devon, local food banks, small local charities and churches. Please contact them in the first instance. Please contact Alan Dyer for more information about our work and membership through the Axewoods e-mail . Cutting season is October to February/March with processing and other activities during the rest of the year.